Asafoetida or hing makes for an indispensable part of the Indian cuisine, especially in curries and dals. It is a latex gum extracted from various species of a perennial herb known as ferula. Its distinct flavour and aroma can transform any boring dish. Moreover, it has long been known for the health benefits it has to offer. It has a prominent place in traditional medicine; thanks to its carminative, anti-viral, anti-bacterial, anti-inflammatory, sedative and diuretic properties. Considering its therapeutic and curative powers, asafoetida is also referred to as the Food of the Gods. Let's look at asafoetida's health and beauty benefits that it has long been known for! 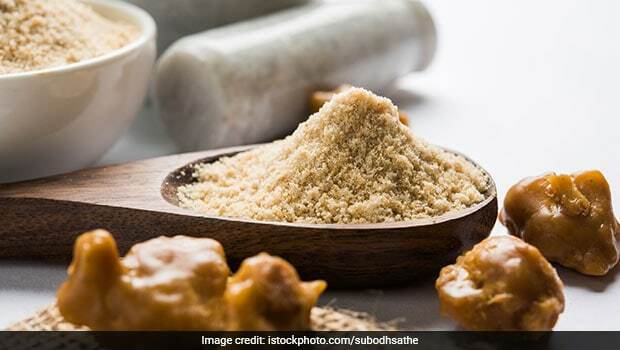 Asafoetida or hing is an age-old medicine for stomach problems including gas, bloating, irritable bowel syndrome (IBS), intestinal worms and flatulence; thanks to its anti-spasmodic and anti-inflammatory properties that help alleviate such health issues. Consume a dash of hing on a daily basis by adding it into gravies and dals. Another option is to dissolve some hing in water and drink it daily. 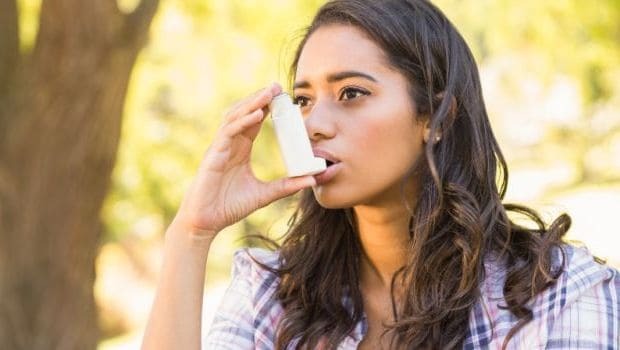 Hing may also help in relieving respiratory disorders like asthma, bronchitis, dry cough, et al due to its anti-inflammatory, anti-viral and antibiotic effects. It also helps in relieving chest congestion and releasing phlegm. All you need to do is to prepare a paste using asafoetida and water and apply on your chest. You can also mix asafoetida and dry ginger powder along with some honey. Consume this mixture to get relief from respiratory issues. Asafoetida is known to be a natural blood thinner and may help in lowering blood pressure levels. It is power-packed with coumarin, a compound that aids in improving blood flow, thereby preventing the formation of clots. 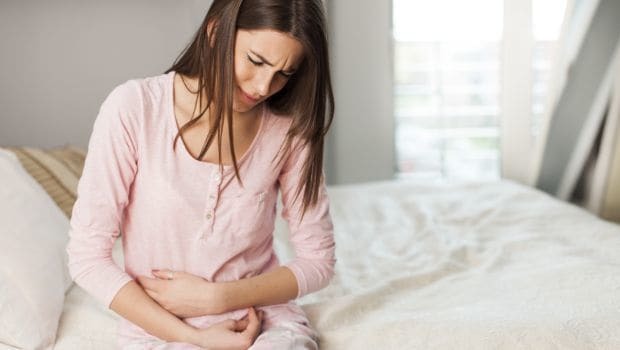 Periods are a nightmare for most women; however, asafoetida may come to your rescue by alleviating the menstrual pain and cramps in the lower abdomen and back. Being a natural blood thinner, it helps blood flow smoothly without hampering any part of your body. 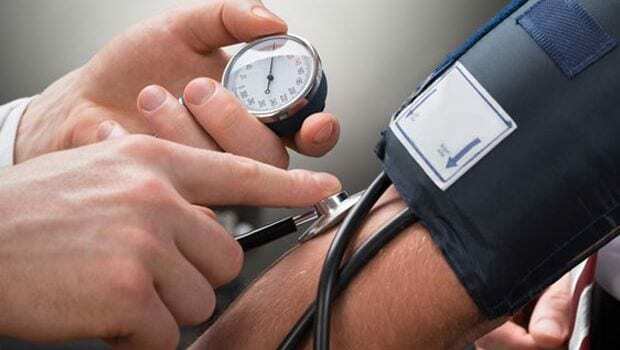 It also boosts progesterone secretion that promotes easy blood flow, thus providing relief from pain. Mix a pinch of asafoetida, fenugreek powder and a pinch of salt in a cup of buttermilk and consume it during periods. 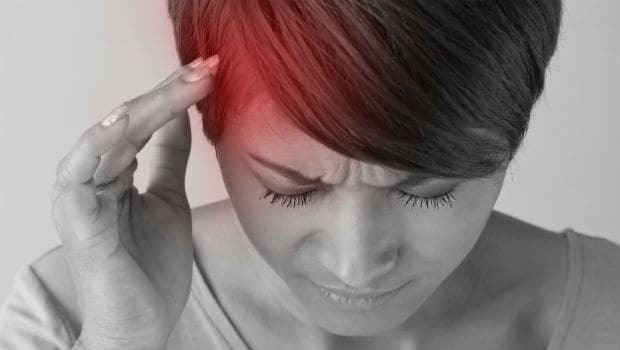 Asafoetida has anti-inflammatory properties that reduce inflammation of the blood vessels in the head, which in turn reduces headaches. All you need to do is to heat a pinch of asafoetida in some water. Drink this solution a couple of times in a day to see effective results. Asafoetida acts as a natural antidote for insect bites and stings. All you need to do is to mix garlic and hing paste and apply on the affected area. Its anti-inflammatory properties work together to reduce acne production. 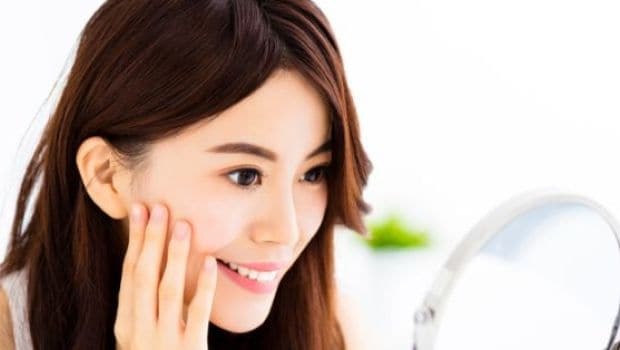 Whereas, its anti-bacterial properties inhibit the growth of pimples and rashes. All you need to do is to add multani mitti and rose water along with a dash of hing in a bowl. Mix the ingredients and apply it on the affected area. Asafoetida helps increase the supply of oxygen to facial tissues that gives your skin a radiant glow. Mix asafoetida with water or rose water to form a paste; you can add some sandalwood powder too. Apply this on your face regularly to get effective results. Asafoetida can do wonders for dry and frizzy hair; thanks to its moisturising properties. 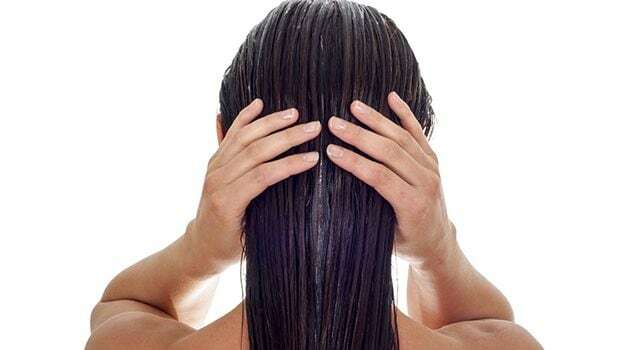 Make a hair mask using yogurt, almond oil and hing and apply on your hair. Leave it for an hour before washing it off with lukewarm water. Go on and add asafoetida or hing in your daily diet and ensure a healthy you!